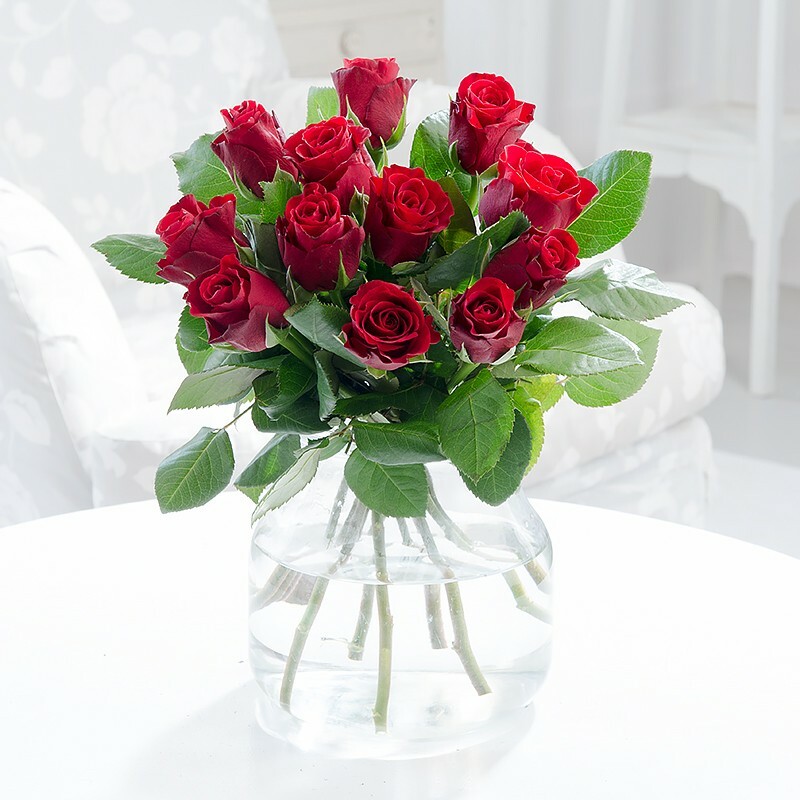 Classically romantic, send 12 beautiful velvet red roses to the one you love. Please note roses will arrive in bud and the vase pictured is not included. The 12 red roses were just stunning. They arrived in bud which meant I could watch them bloom and lasted for weeks.